Quick charge battery for 15 mins gives you 1.5hrs of battery life. 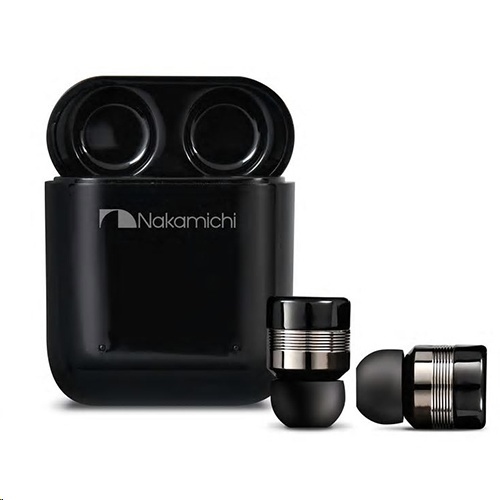 [X] NOT RECOMMENDED [X] 6/10♥ Buy other earbuds with tighter charging case hinge. [√] price = 4/5♥ Average, acceptable. 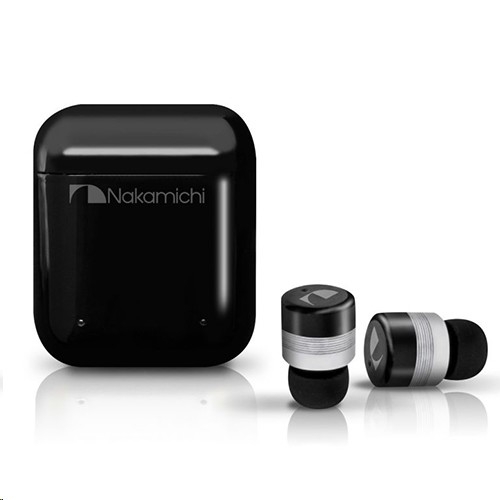 [√] quality = 4/5♥ Earbud feels solid, not flimsy. [X] performance = 2/5♥ [X] Charging Case is not tightly secure, so sometimes opens up inside bag (turning ON earbuds, then draining both charge case & earbuds battery). [√] Sound Quality OK. [√] Bluetooth pairing speed OK.